Owens is the brand created by two super writers/composers/producers/musicians/arrangers for a unique production. Owens is an anglo/italian project by Luca Chiaravalli, who among others has been working with artists such as Eros Ramazzotti, Francesco Renga, Laura Pausini, Hooverphonic and most recently Nek, who is the moral winner of this year's Sanremo Festival. The english part of the project is brought by the singer/poli-instrumentalist, writer/composer Gareth Owen, who wrote, among others, for Jamelia, Global Deejays and the most recent Scooter single "Today". 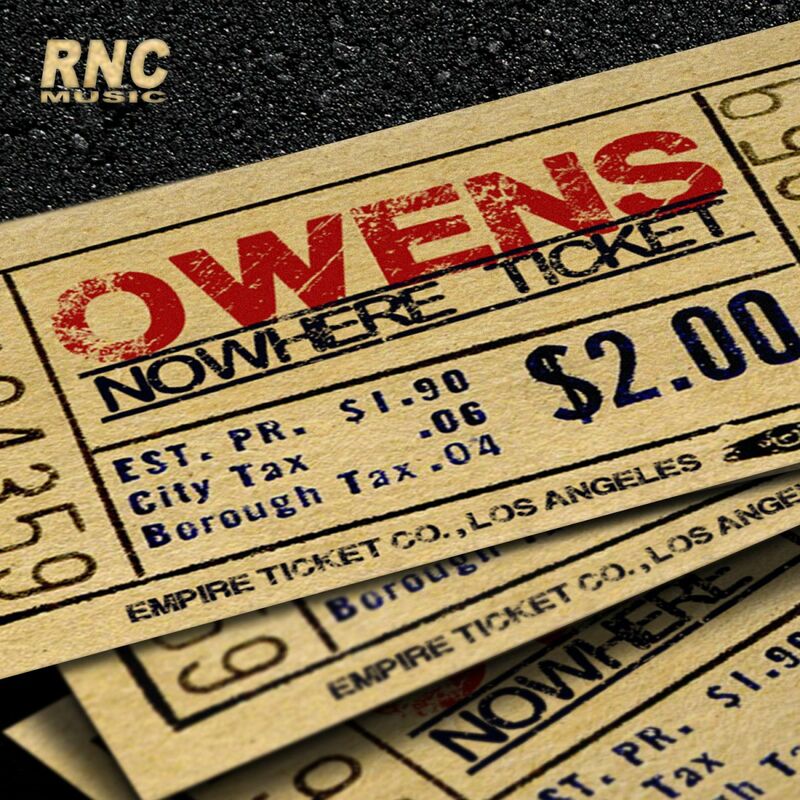 The first Owens's single is "Nowhere Ticket" which can be considered pop and radio friendly, with the peculiarity of the special South London rap, already heard on famous records such as "Dry Your Eyes" by The Streets or "Parklife" by Blur. "Nowhere Ticket" is just the first chapter of the Owens project, which is already catching attention, as for the forthcoming fall there is a full album in the pipeline. Most probably the best pop duo since the Pet Shop Boys. Owens è il nuovo marchio di fabbrica creato da due autori/musicisti/arrangiatori per una produzione unica nel suo genere. Owens è un progetto anglo-italiano di cui fanno parte Luca Chiaravalli, che può vantare collaborazioni con artisti del calibro di Eros Ramazzotti, Francesco Renga, Laura Pausini, Hooverphonic e Nek per il suo ultimo album, contenente il successo dell�€�ultimo Festival di Sanremo; e Gareth Owen, cantante/poli-strumentista e autore per molti artisti di successo tra cui Jamelia, Global Deejay e il più recente singolo degli Scooter �€�Today�€�. 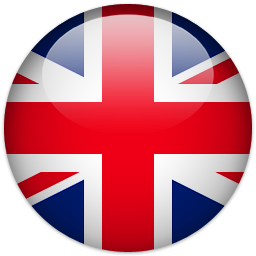 Il primo singolo degli Owens è �€�Nowhere Ticket�€�, brano pop e �€�radio friendly�€� che mette in mostra la particolarità del tipico �€�rapping�€� del sud di Londra, presente già in dischi famosi come �€�Dry Your Eyes�€� dei The Streets o �€�Parklife�€� dei Blur. 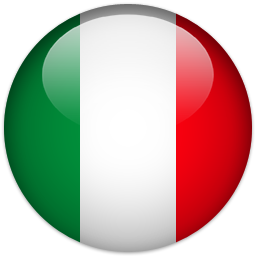 �€�Nowhere Ticket�€� è il primo capitolo del progetto Owens, ma sta già destando grande interesse a livello internazionale, tanto da aprire le porte ad un intero album, previsto per il prossimo autunno. Molto probabilmente, il miglior duo del pop dai tempi dei Pet Shop Boys. OWENS - Nowhere Ticket - The new single!